Virginia Tech loses consecutive games for the first time this season. 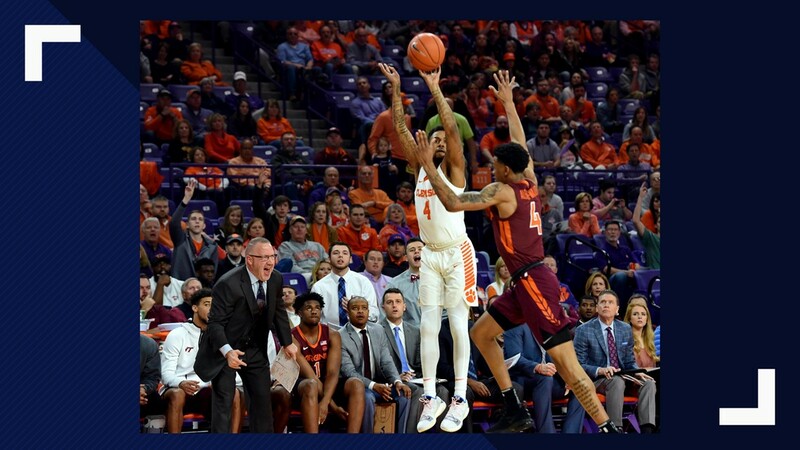 CLEMSON, S.C. — Clemson coach Brad Brownell has seen plenty of teams with high expectations fall apart when adversity hits. He is proud that his Tigers are not among them. 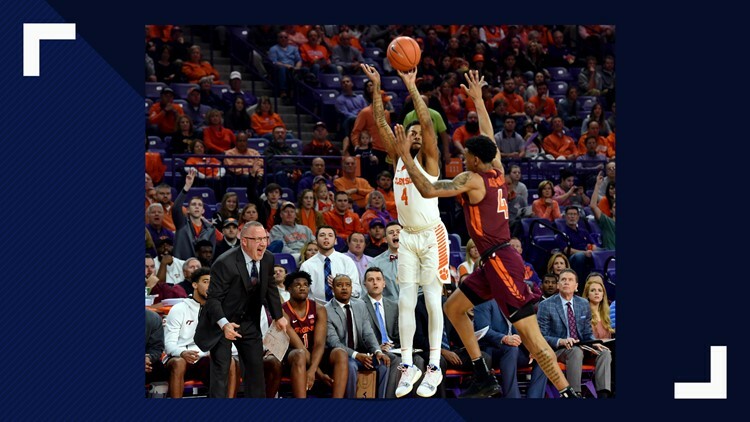 Shelton Mitchell scored 22 points with a career-best five 3-pointers as Clemson won its fourth straight with a 59-51 victory over No. 11 Virginia Tech on Saturday. Not these Tigers, led by four starting seniors including Mitchell. 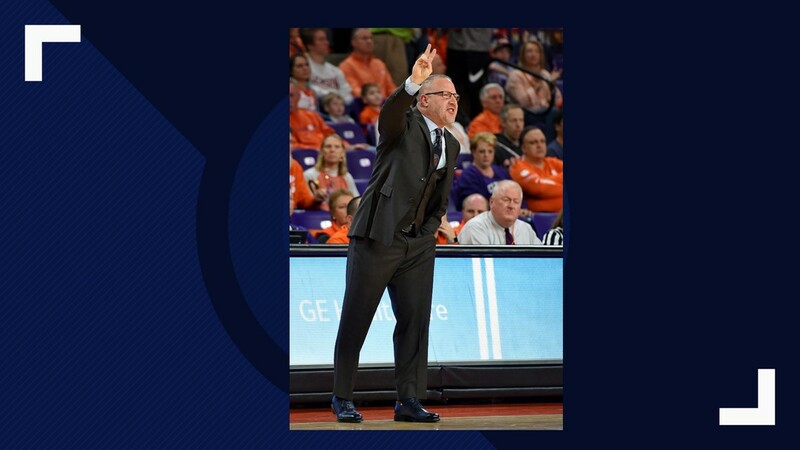 “It doesn’t surprise me that with their backs against the wall in terms of basketball that they’re going to fight,” Brownell said. 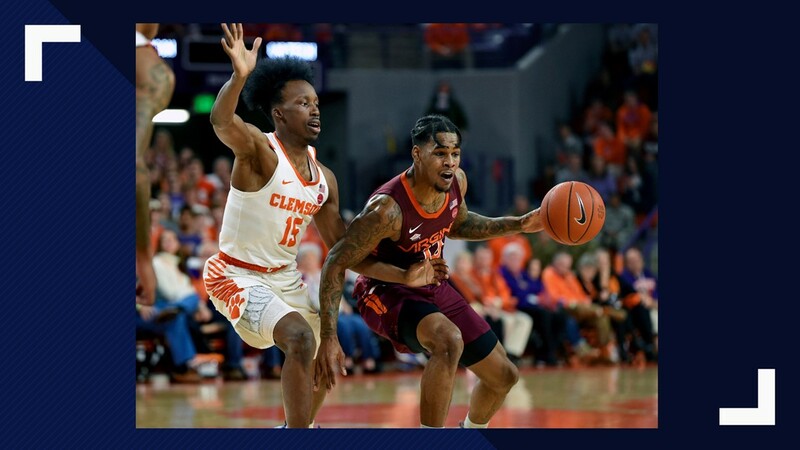 It took plenty of fight to upend the Hokies (18-5, 7-5), who had not lost consecutive games all season. Virginia Tech missed the next eight shots, a string finally broken by Ty Outlaw’s 3 with 12.5 seconds. By then, Clemson had a double-digit lead and the crowd at Littlejohn Coliseum was poised for a celebration. Reed finished with 15 points, 10 in the second half. 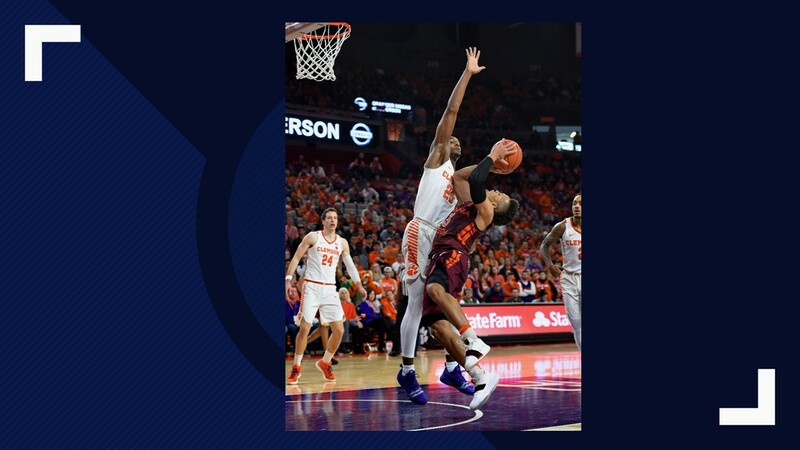 Elijah Thomas had seven of Clemson’s 12 blocks, a total that tied for the best showing by the Tigers in coach Brad Brownell’s nine seasons. 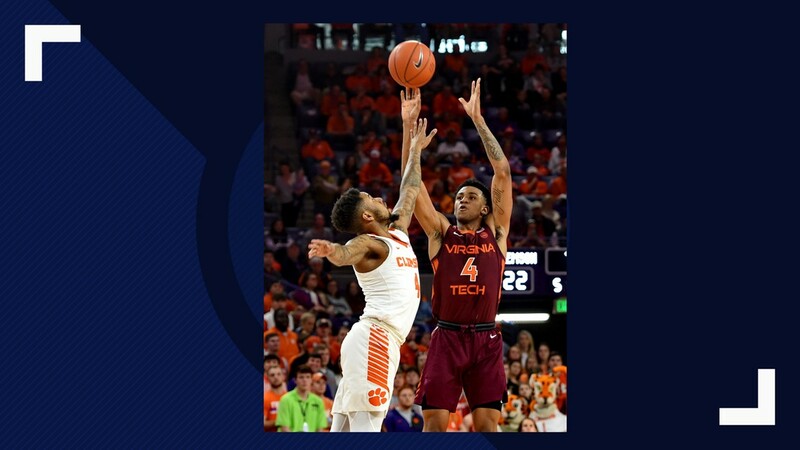 Blackshear scored 17 points to lead Virginia Tech before fouling out in the final minutes. 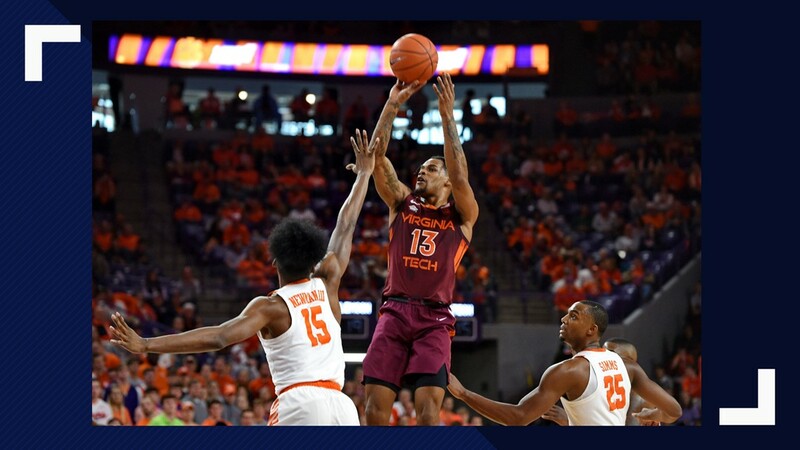 The Hokies’ leading scorer, Nickeil Alexander-Walker, had 13 points on 3-of-14 shooting. Mitchell said he and his teammates didn’t hang their heads as the losses mounted, knowing they were better than their record showed. Things have gradually turned their way, improving everyone’s confidence and attitude, Mitchell said. “We’ve got our swagger back,” he said.